Preserving Spring is a painting by Naomi Dixon which was uploaded on March 11th, 2010. 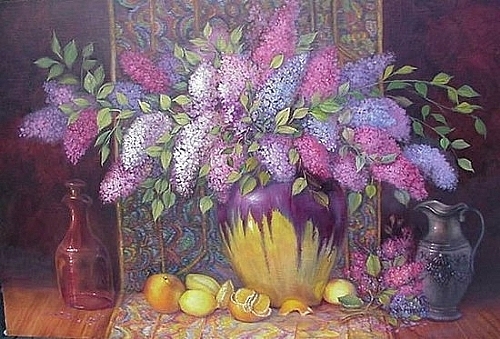 Painting a Series of Preserving Florals by Season, I love lilacs and these were picked fresh from my daughter-in-love's back yard. 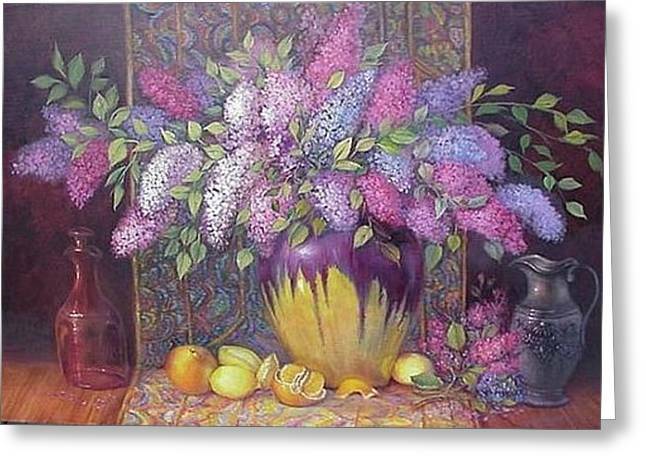 Painting a Series of "Preserving Florals by Season", I love lilacs and these were picked fresh from my daughter-in-love's back yard. This painting is just stunning!